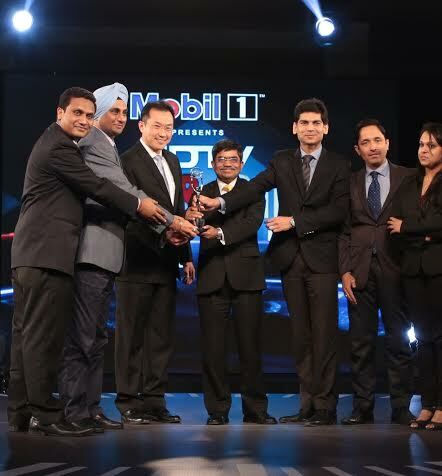 Hyundai Motor India Ltd, the second largest passenger car manufacturer and the largest exporter has won the prestigious NDTV Car of the Year 2014 award for Hyundai Grand i10. Hyundai has also won 2 other category awards: Car manufacturer of the Year, Entry hatchback of the Year for Grand. The NDTV Car and Bike Awards 2014 truly exemplify the experts’ and customers’ admiration and trust in the product. Since its launch the Grand has received an overwhelming response entering the charts of top 5 selling car brands in India. Hyundai Grand, with its premium features and stylish design, has made its mark amongst the first time buyers, up-graders and additional car buyers. Over 44,885 units have already been delivered across the nation.